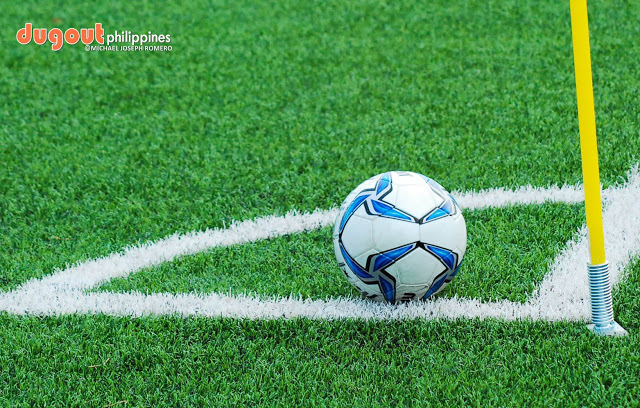 BINAN--Kaya Iloilo showed that it is ready for this year's AFC Cup after trouncing Stallion Laguna, 3-1, in a preseason clash at the Binan Football Stadium on Saturday night. Iloilo struck first in the eighth minute when Jovin Bedic rifled in a close-range shot following an aerial battle for the loose ball. Laguna had multiple chances to equalize in the remainder of the first half, but the host squad failed to convert. The team finally got one in the 55th minute--early into the second half--when Nate Alquiros scored on a penalty to tie the game. Former Laguna player Yannick Tuason, however, put Iloilo back up when he slotted in a 61st minute goal. Tuason then found Jayson Panhay off the cross in the 73rd minute, and Panhay drilled a volley from the pass and into the net for the dagger.